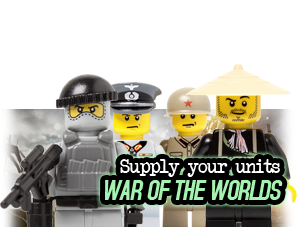 Show the rookies who's boss by tossin' one of these on your noggin'. 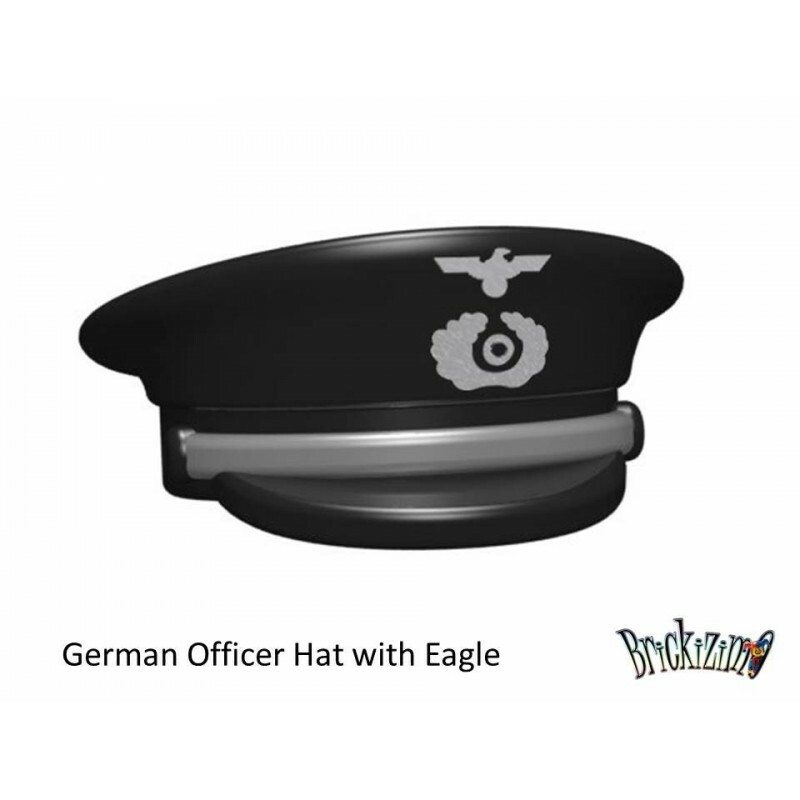 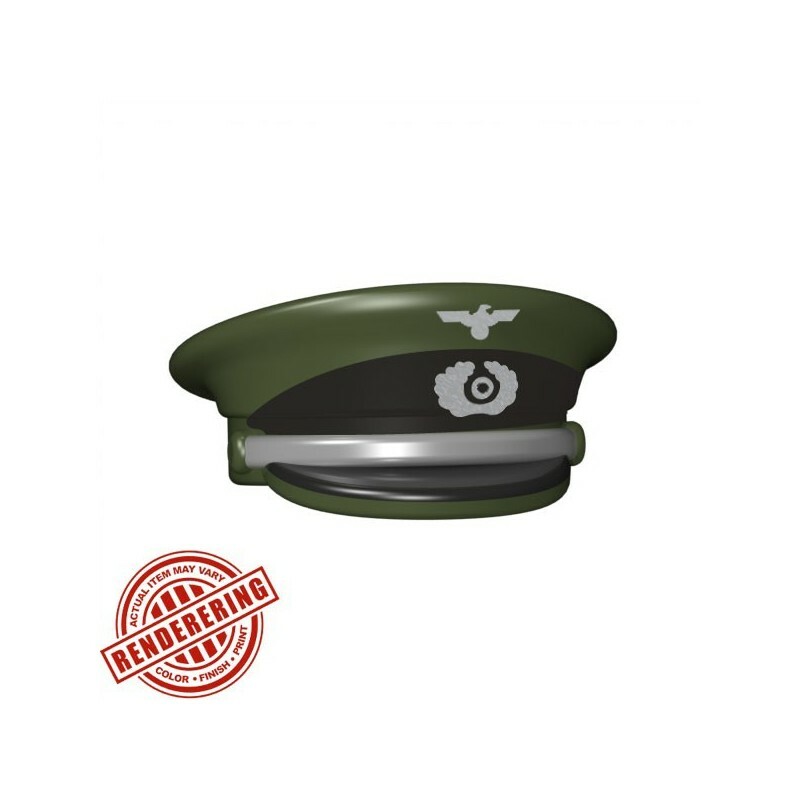 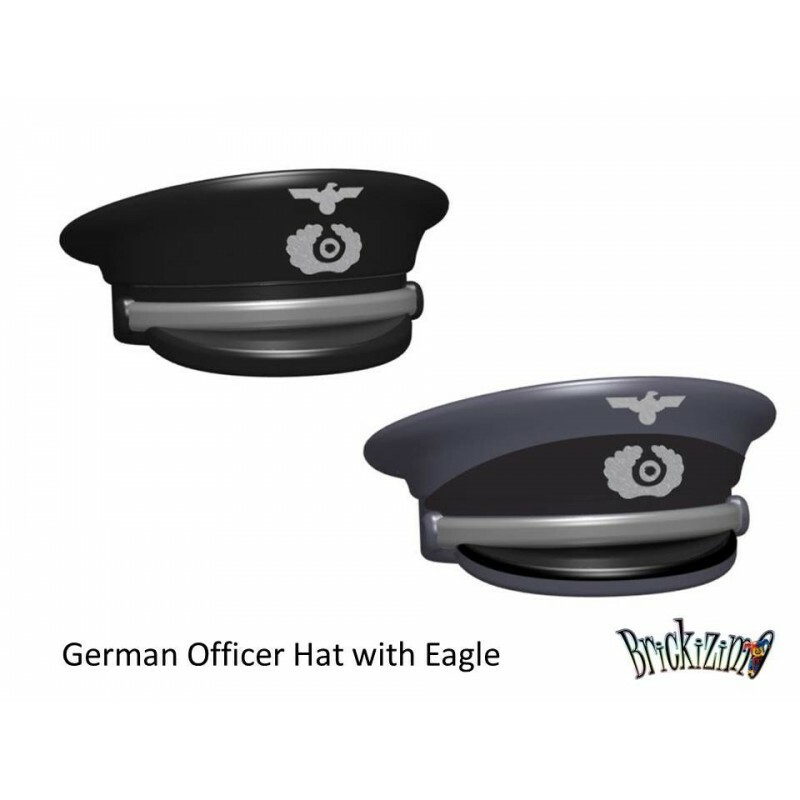 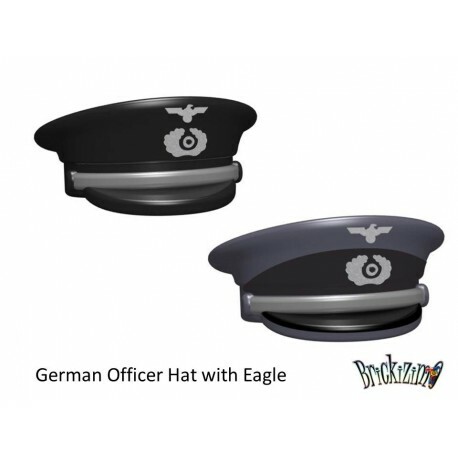 Originally used as a field cap, the Officer Hat is more modernly used by uniformed civilian organizations and armed forces. 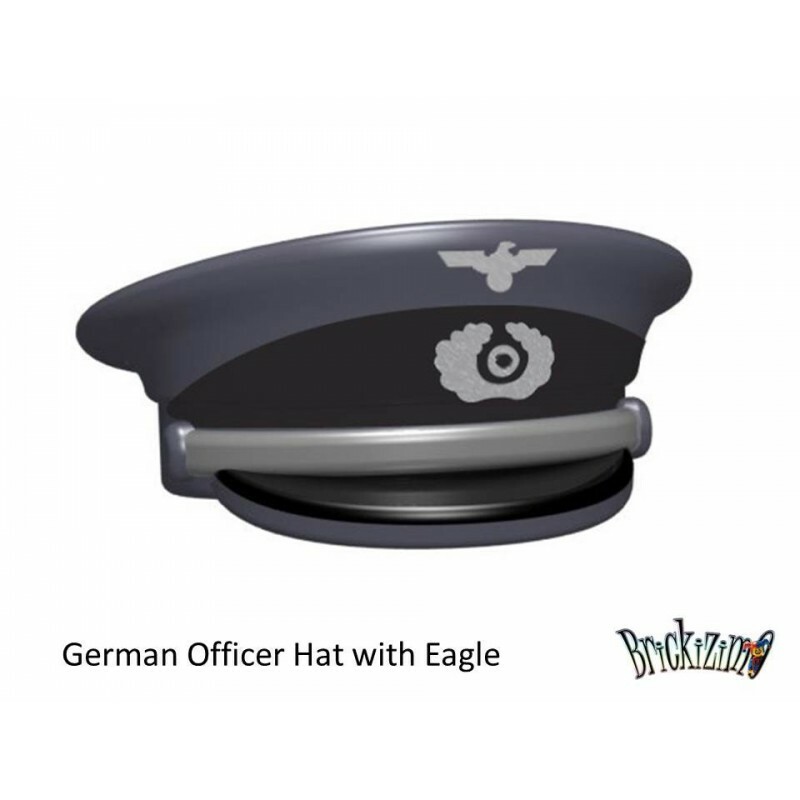 The Officer Hat features a tall crown, circle band and lowered peak/visor; a favorite of beat cops, chauffeurs, military officers, elevator attendants and milkmen everywhere. 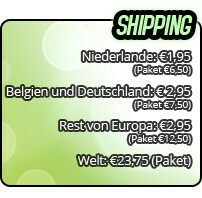 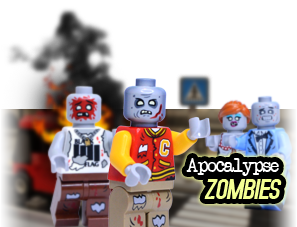 Sie kaufen nur den Offizier Hut und nicht die MiniFigur und / oder die andere abgebilderte Lego Artikel.